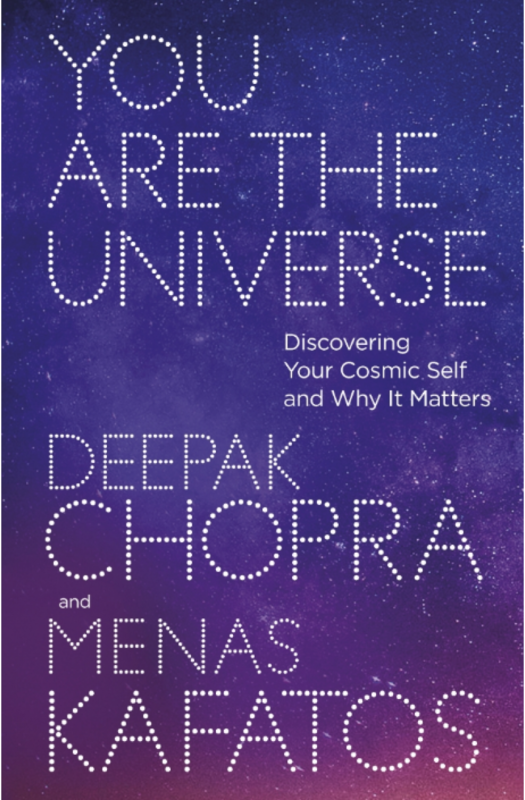 In this book, that combines cutting edge science with real world applications, Chopra and Kafatos redefine our nature of reality and what is possible. Why Does the Universe Fit Together So Perfectly? Where Did Time Come From? Is There Design in the Universe? Is the Quantum World Linked to Everyday Life? Do We Live in a Conscious Universe? How Did Life First Begin? Does the brain create the mind? You Are The Universe offers answers that open up new possibilities for all of us to lead more fruitful, peaceful and successful lives.